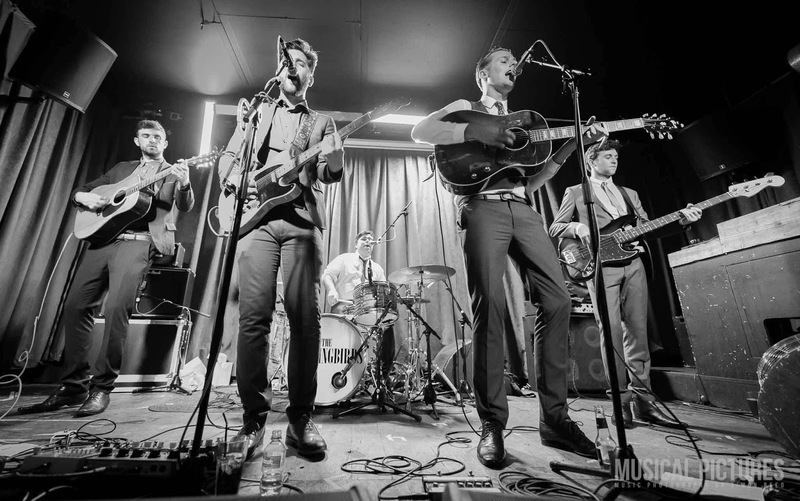 The Hummingbirds are a five piece country inspired indie band from Liverpool, winners of the "best new band" at the Liverpool Music Awards 2013 and stated to be "the ones to watch" in recent music media. 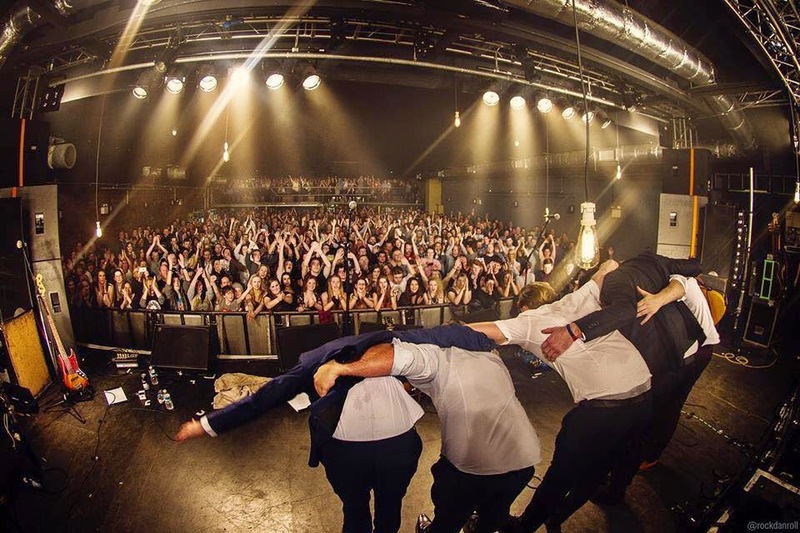 With sold out upcoming gigs and a new album on the way they show no signs of stopping and are topped to be one of the most promising bands to emerge from Liverpool in recent years. Firstly, a big thank you to The Hummingbirds for taking the time to answer our questions. Can you introduce yourselves and what you play? We started off with just Jay and Matty, who knew each other from living in the same street . 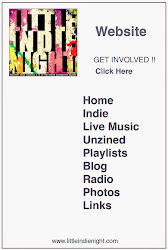 They covered a few songs and performed a couple of their own at open mic nights and various gigs around Liverpool. After a couple of performances, Jay decided to ask Mic (Who he knew from school) to join and asked if he knew of any drummers. Eventually it ended up Jay, Matty, Mic and Richard, who Mic went to college with. We had this line up for a while until one night after one of our gigs, Ryan approached us and asked us if he could play bass for the band. He didn't really give us much of a choice to say no, he had the kind of "I'm your new bassist, deal with it" kind of attitude. What main band/artist influences does each band member bring to band, which make the band what it is? As individuals, we all have different inspirations towards our music. However when it comes to The Hummingbirds, we're heavily influenced by the likes of The Beatles, The Eagles, Bob Dylan etc. A couple of modern artists such as John Mayer and Jake Bugg have a fair amount of inspiration on our tracks also. With the recording of your latest album drawing to a close. When will it be released and what can we expect from the album? We still haven’t set a date for the release yet. We’re still getting things in place and have work going on in the background to get it ready for when it is released. We decided to take a more ‘country’ route on the album. So expect a lot of pedal steel, guitar licks and songs about girls. Who are your favorite acts around at the moment? I recently came across a band called ‘Isbells’. Think I heard them on an advert on the telly. After a quick Shazam and browse around Spotify, I’ve had their album on non-stop. What three words would you use to describe The Hummingbirds? Tough question…“Country influenced group” or something along those lines would probably best sum us up to people at the minute. What is the music scene like at the moment in and around Liverpool? Like always the Liverpool music scene is keeping busy. Different bands are always doing different things. People are getting ready for festivals that are on around the city this year, Sound City and LIMF especially. They seem to attract thousands of people from all over and they’re always a good thing to be a part of. New bands are forming all the time around here. You don’t realise how many bands there actually are until you see a line up on posters for a festival such as sound city & LIMF. Are you looking forward to any future gigs this year? We look forward to all our gigs. We tend to gig out of Liverpool as much as possible which always makes a good day out for the band. We’ve got a few festivals in the bag as well which are always good to play and be involved in. Where do you see The Hummingbirds in a few years time? Hopefully headlining Festivals/Selling out arenas.. that kind of thing. 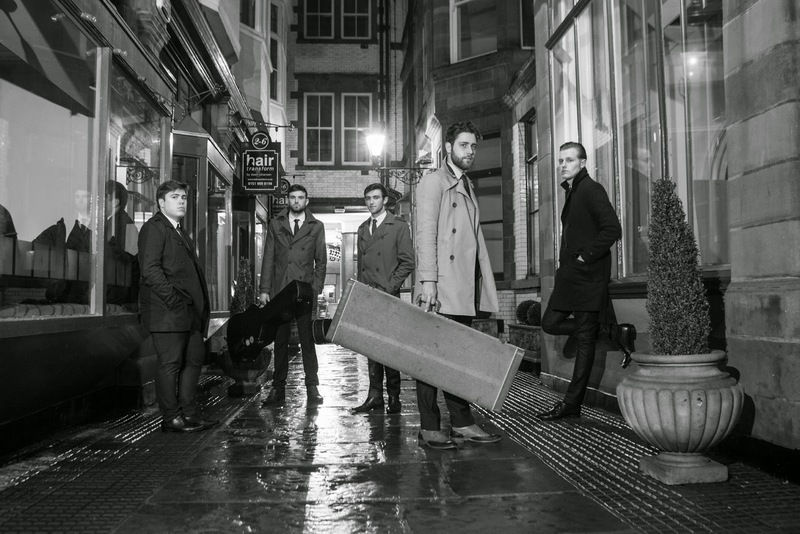 Verdict: With a sound unlike many other bands throughout the North West and indeed the UK, The Hummingbirds classic country sound is probably what can bring a freshness into the music scene at the moment. The Hummingbirds have a different sound which is all about the melody, the mood and the story quite like many songs in the country genre, which the band states they are influenced by. Complete with acoustic guitars, well sung vocals, stunning harmonies and even the odd harmonica, they bring a diversity and feel to their music. We at unZined will be keeping an eye on The Hummingbirds as they progress and hopefully will get a chance to review their new album once its ready.